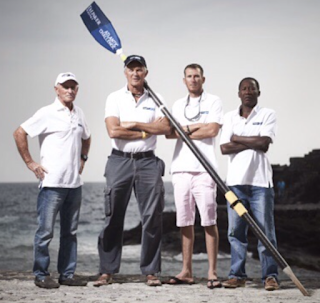 Team Antigua - Rowing Across The Atlantic For Marine Conservation in 2017. 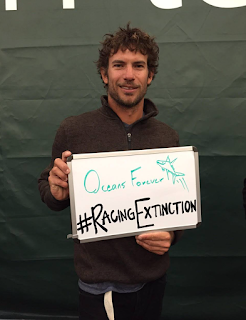 How expensive is an Atlantic rowing campaign and how will we pay for it? When I asked Team Wadadli's boss man, Dr. Nick Fuller how much he spent on their amazing campaign, he said he spent about EC $485,000 (about US $180,000). He was happy to share his accounts (including all his receipts) with me and did a summary online here and shown below. Having a team from Antiguan and Barbuda in the Talisker Whisky Atlantic Challenge was a dream than Nick had for a very long time. He had saved and had sacrificed for it, and in the end Team Wadadli was more successful than he had ever dreamed of it being. His team inspired people from across the world and gave Antiguans and Barbudans something to be very proud of. They were the favorite team of all other teams, and were able to raise half a million EC dollars for their charity, The St. Johns Hospice. Kids from all over Antigua followed them and came out to see them when they arrived back home. 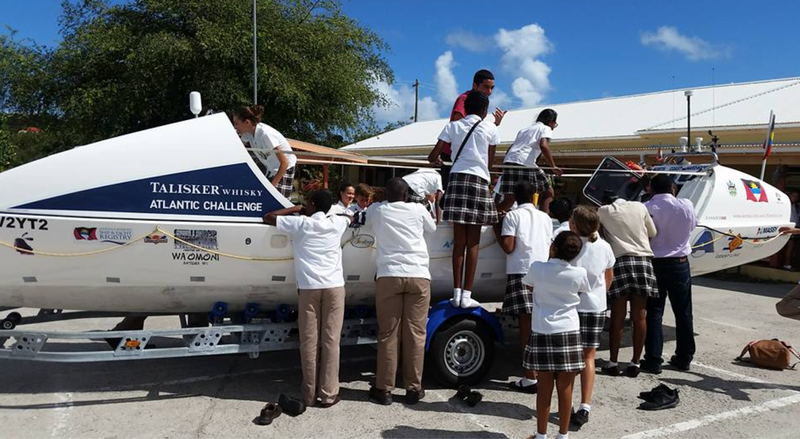 Team Wadadli then visited many schools with their boat. It was a huge big deal for Antigua as I talked about in my blog a few days before they arrived back home. 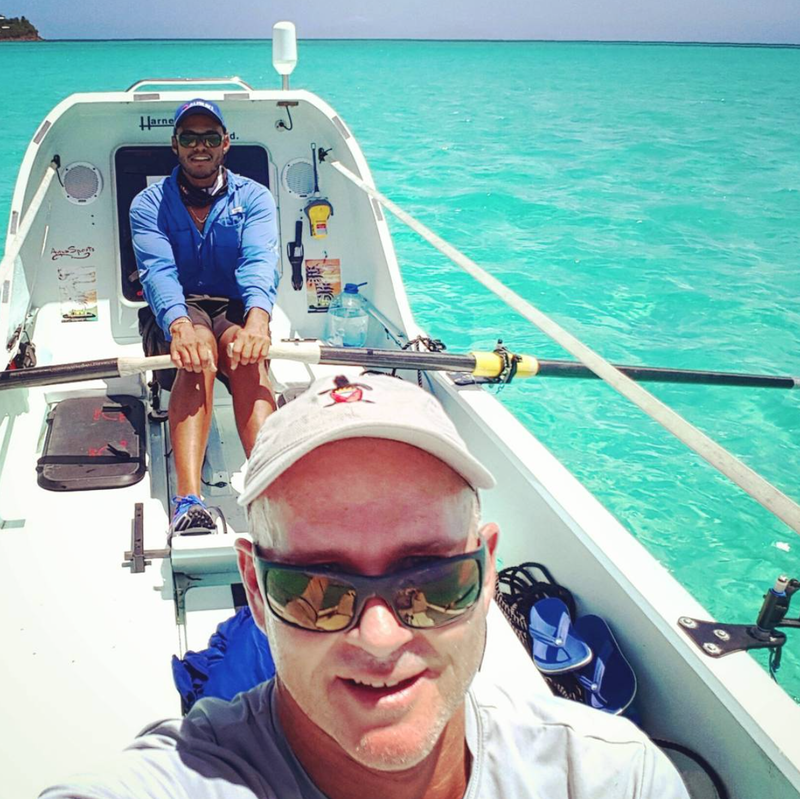 Thankfully our Team Antigua has helped Nick recoup some of his expenditures and hopes to provide some of the "icing on the cake" that he had talked about in his blog. He sold the Team Wadadli boat and trailer to us for US $70,000. With it, was all of equipment required to take part in the event EXCEPT oars. He had given his 8 oars away to his family and some friends. We were lucky enough to get 4 oars on loan from his grandkids so that we could start our training. 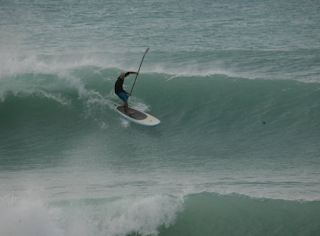 We have a quote for US $4320 for new oars before they are shipped! 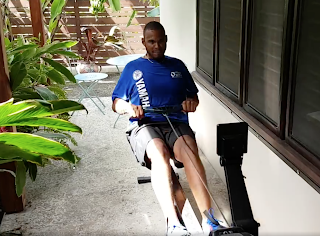 If you have been following our Facebook page, you will see that we have been out training on the boat (Wa'Omoni) and have also been doing rowing machine and other physical training too. 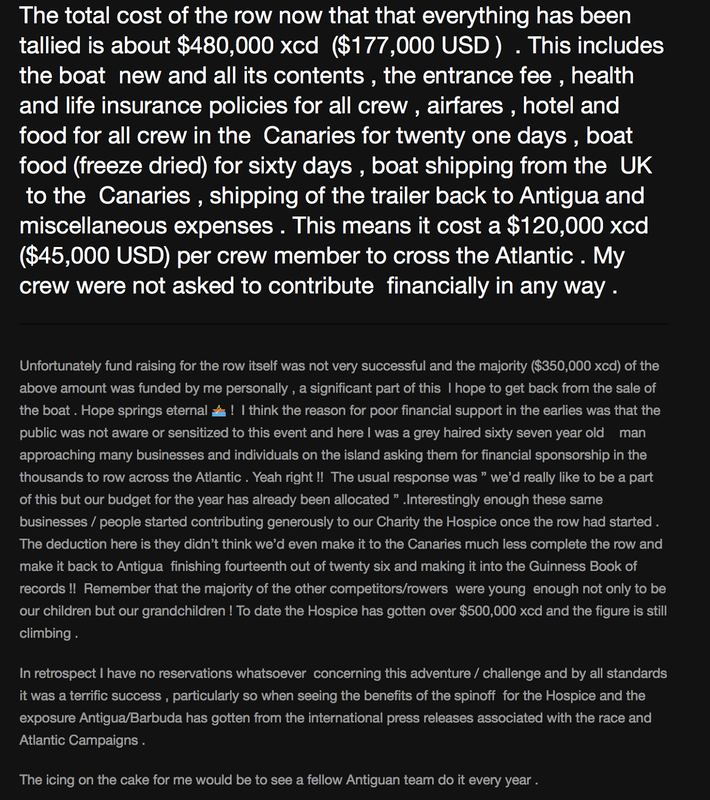 Team Antigua Atlantic Rowers can't afford to do this campaign financially without full sponsorship. 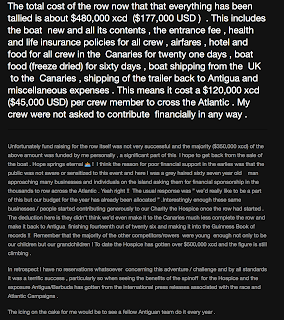 Nick discounted the boat and equipment by about US $20,000 from what he originally paid, but with our plan to have much more training and to have a much more active social media presence from now until we finish including regular satellite video feeds, we feel that we will end up spending the same and possibly more than Team Wadadli did. In fact, there is no doubt that it will be more. It's our goal to be very competitive in the 2017/2018 event and we are committed to training hard and making the sacrifice needed to make sure Antigua and Barbuda has a team among the top finishers. Our team has already spent EC $225,000 with money we have borrowed from our personal savings and from loans from family and friends. 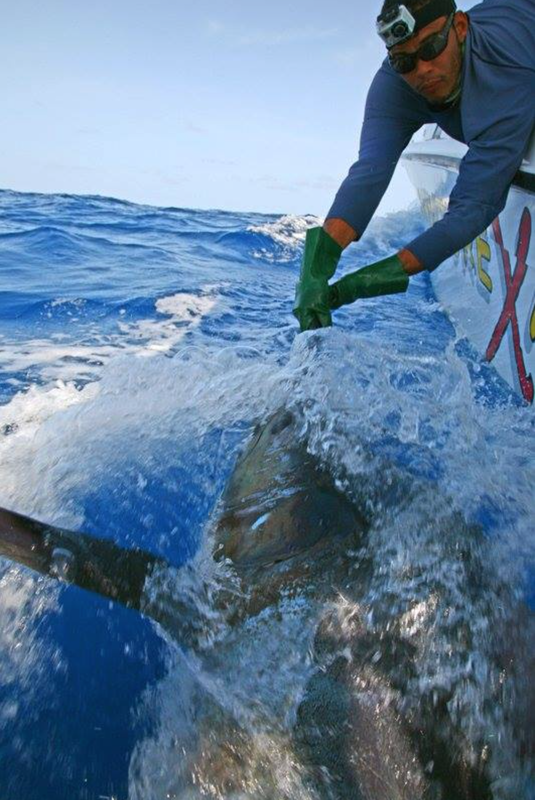 If we didn't make the sacrifice and take the chance, then the boat may have been sold and it would have been difficult to get prepared for the 2017 event. 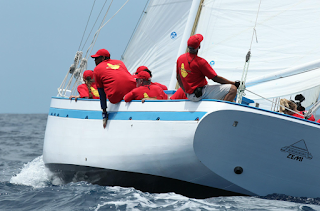 Team Wadadli's boat was listed internationally for sale, and Nick had been receiving emails from potential teams. We knew that we had to bite the bullet and get the ball rolling. We're glad we did, but need support. 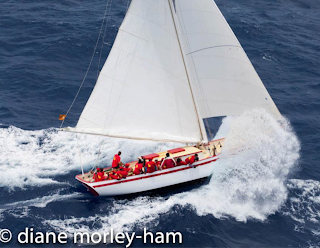 Again, there is absolutely no way we can keep this boat or even consider entering the Talisker Whisky Atlantic Challenge unless we come up with enough sponsorship to do it properly with several long distance crossings to the BVI which involved shipping the boat back. We also plan to fly in a world record holder to do training/coaching with us in September. We will have a website built soon which will clearly show what our expenses have been and will be as we move closer toward the start of the TWAC2017 event. Additionally we will have info on our charity and how much money we have raised toward our fund raising goal for that. This is a time for great opportunity. As it happens, I started and managed the Team Wadadli Facebook page and their Twitter accounts. I didn't setup an instagram, youtube or Vimeo account and don't think they had them. However, with their accomplishments and challenges it made for fantastic social media and their posts often went viral. One post I looked at the other day was seen by 55,000 people on Facebook. I know some had more views. I paid for no "boosting" of their Facebook posts and all of the coverage was "organic" in nature. Despite this, the coverage was huge because we all loved what they were doing and it was gripping stuff! With better understanding about what an Atlantic Rowing Challenge is now in the international media, in the Caribbean media and in locally covered media, the potential for coverage is better than ever. With tracking systems and real time live broadcasting, the potential is exciting and very promising. 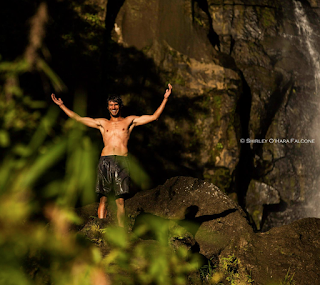 Our team members all use various social media outlets and are all great photographers. Some of us have experience making films and with improved satellite data uploads we plan to be a very active social media team which is as committed to potential sponsors as we are to our training and the ultimate goal of being a top finisher. If you or your company is interested in possibly being part of this team and helping us over the next 550+ days then I would like to meet with you ASAP. We have a solid commitment from one potential sponsor for US $100,000. They watched the Team Wadadli campaign and felt that Antigua and Barbuda needed another team. They know what it did for our country and see the potential. We would much rather have one other big sponsor cover the entire remaining budget and will try for that. However, like Dr. Nick Fuller explained in his blog above, it isn't always easy for people and companies to see the big picture until there's a big group of people following. Successful individuals and companies are the ones who see the potential before the horse is out of the stall. Will that be your company? We hope so. Get in touch with me and let's talk about it. Have a look at the Team Wadadli Facebook and the Team Antigua Facebook pages too. 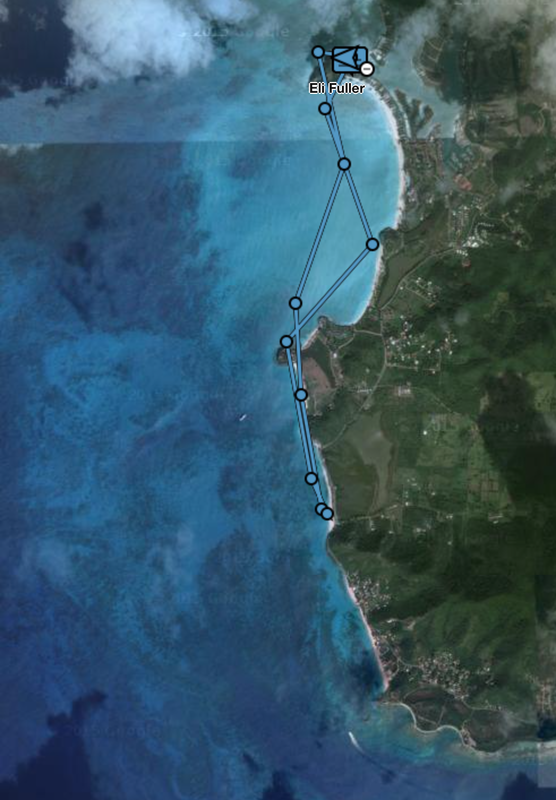 As a side note, John and I went for a lunchtime row yesterday as seen above on a screen shot taken from our Inreach satellite tracking device, and it was amazing at how many people on the beaches cheered us on and how many boats stopped to take photos and offer encouragement. We stopped at Darkwood Beach for lunch and had quite a few people come and talk to us about the boat and about the challenge. Adventure Antigua would sponsor this team if I could afford it! 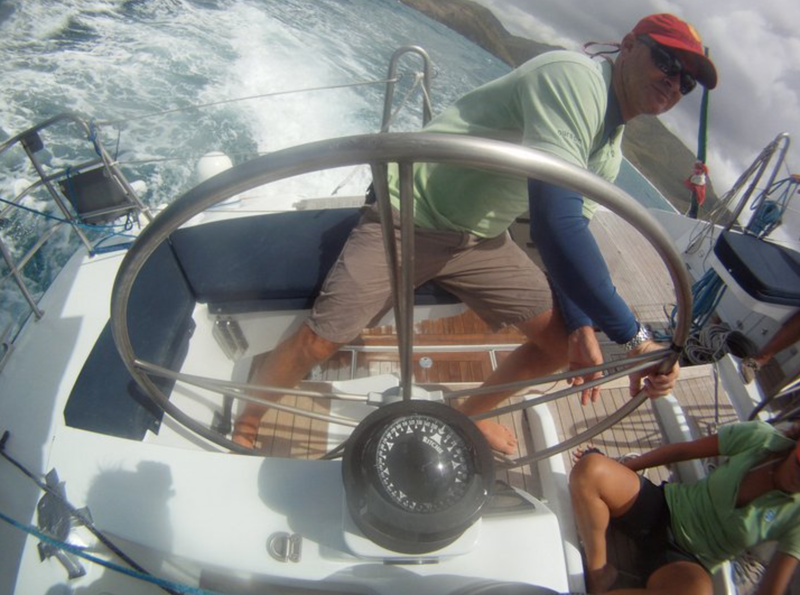 Our first voyage on Wa'Omoni. More photos and a little account from our first row. 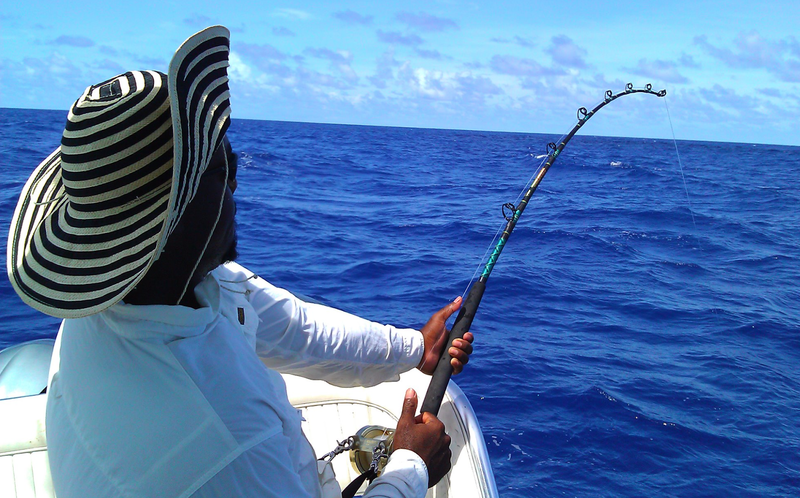 We'd like to dedicate our first voyage to one of our fellow fisherman who has sailed on to a different dimension. RIP Rainer. We'd like to thank Doc, JD, Archie and Peter for allowing us to take possession of their wonderful boat yesterday. Doc kept the boat in perfect condition and she's like new. @teamwadadli had been showcasing their awesome ‪#‎twac2015‬ boat inside the new airport and we first had to get it out of there safely. 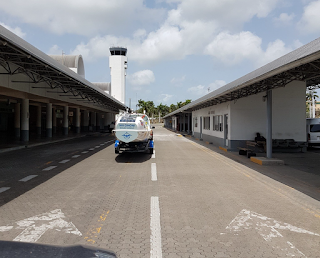 The airport authority team couldn't have been more helpful and after taking off a few doors, lifting Wa'omoni off her trailer and doing some more heavy twisting and turning we were on the road. 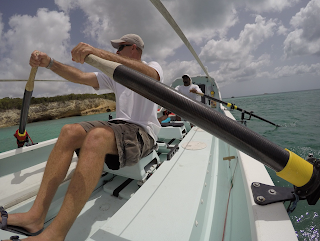 Our first rowing session was a tough 14 mile run from Shell Beach Marina to Jolly Harbour. As mentioned in our recent blog post none of us has rowed properly before except Guilli who did a little with his dad nearly thirty years ago. However, Nico and Guilli started off like champs. Averaging 4.5 knots they steamed for an hour downwind until Dickenson Bay. Then the wind changed and I took a shift. Of course, we all had forgotten shoes and our feet were in trouble. Within twenty minutes I had blisters on my heels and arches. The 6 hand blisters came shortly after! Rowing across the winds past Runaway, Sea Island, Fort James and Deep Water Harbour was tough and we ended up getting pushed slightly further off shore than we had hoped to. We actually saw a nice big Barracuda following us at one point but to be honest, we were concentrating on bettering our newbie techniques so hard that we didn't see much else. Sweat was pouring off us and into our eyes. Yes, I'm talking about 14 miles and not 3000! 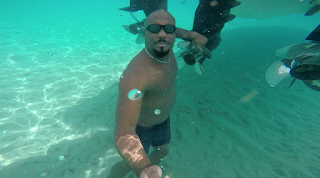 Thankfully under Deep Bay, Galley Bay and Hawksbill Hotel the winds were less consistent and although still side on, we were able to get closer to land. Five Islands Harbour was windy as usual coming right on to our port side and we struggled to make the largest of Five Islands. 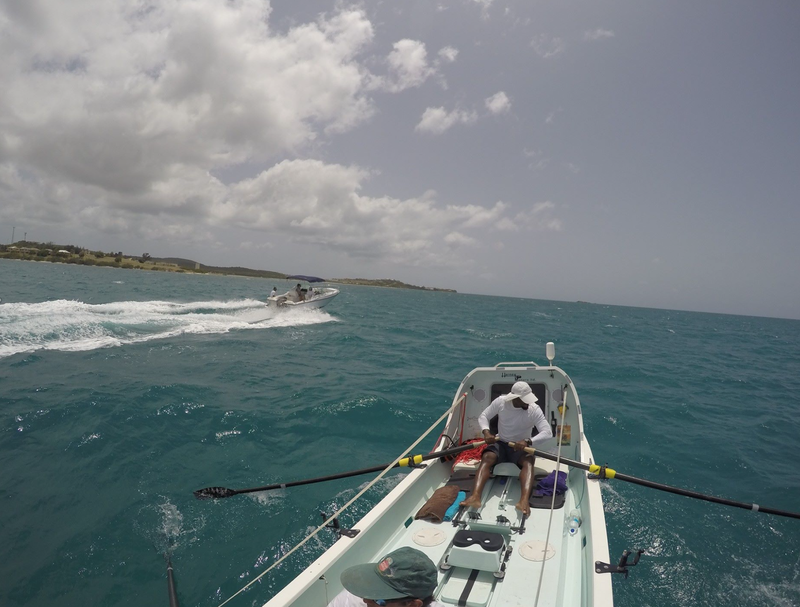 At this point the Adventure Antigua Xtreme boat with Jason and David came out to tow us upwind into Jolly Harbour. Thanx to them! A special thanks to Doc Fuller's grandchildren who were nice enough to lend us their beautiful oars. We've put in an order for new ones and will return these soon. All in all, it was a very successful first little row and we're delighted to be on our way to the ‪#‎twac2017‬. Without significant partners in the form of corporate sponsorship, we won't get there. The training has started and now it's time to look into other aspects of this challenge. As if we didn't already have huge respect for all the past rowers and especially for our own ‪#‎teamwadadli‬, this first row gave us even more appreciation for their accomplishments. Since this post, Nico and I figured out the autopilot, the water maker and the centerboard. We finally figured out that it had been stuck inside the boat and hadn't been lowered during our first run. That's why we found it extra hard to row across the wind. We were not using the board! 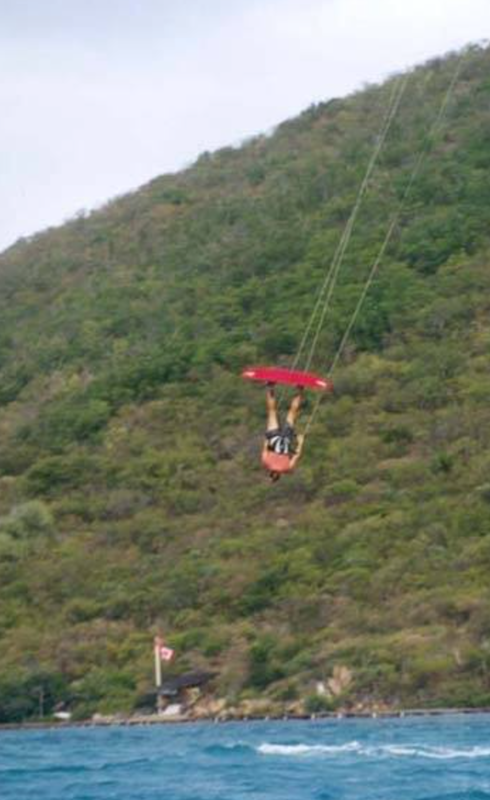 It seems like it got stuck up there when the bottom was painted after Team Wadadli arrived in Antigua. Anyway, we freed it up and Nico and I went for a row. 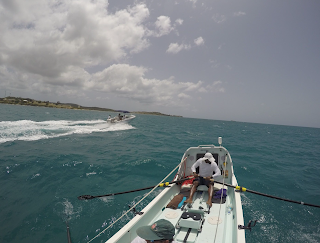 With the autopilot working, and the board down we were able to race up and down outside Jolly Harbour and then row right back upwind to our dock without any trouble. In flat water going across the wind we even managed 5.5 knots. Stoked! We may go for a session again today. Unfortunately all four of us won't be together in Antigua until mid August as several of us had holidays booked long before we embarked on this endeavor. However, we are doing plenty of physical training and will be on the boat from mid August as a 4 man team. After a great initial meeting we can now officially name the squad. As mentioned Eli Fuller is captain. 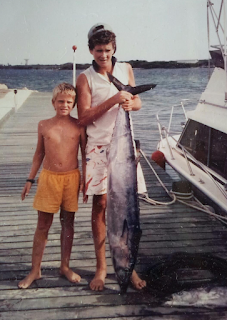 Eli, was lucky to grow up here in Antigua in a family full of fishers, divers and sailors, so before he could talk he was out boating on the water. 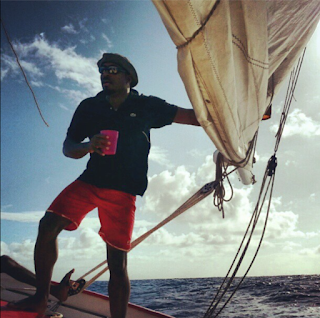 His first little ocean crossing was as a toddler when he joined his dad sailing down to St. Martin. 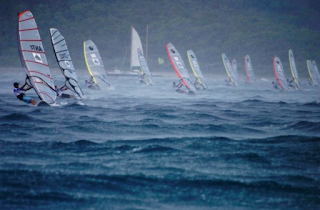 His passion for being at sea has never waned and by the time he was twelve years old he was competing internationally in windsurfing. 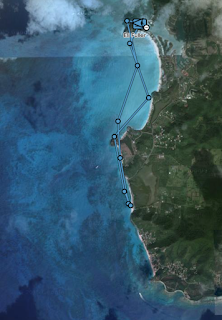 During that year he windsurfed across to Montserrat which is a 31 mile run. That was the start of a 16 year run of international competition with representing Antigua in the 1988 olympics at 16, being one of the highlights. Ocean adventure has been a major part of his identity for his entire life. 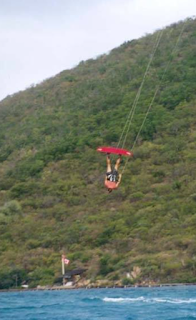 He now owns and operates Adventure Antigua which is one of the island's premier excursion companies. 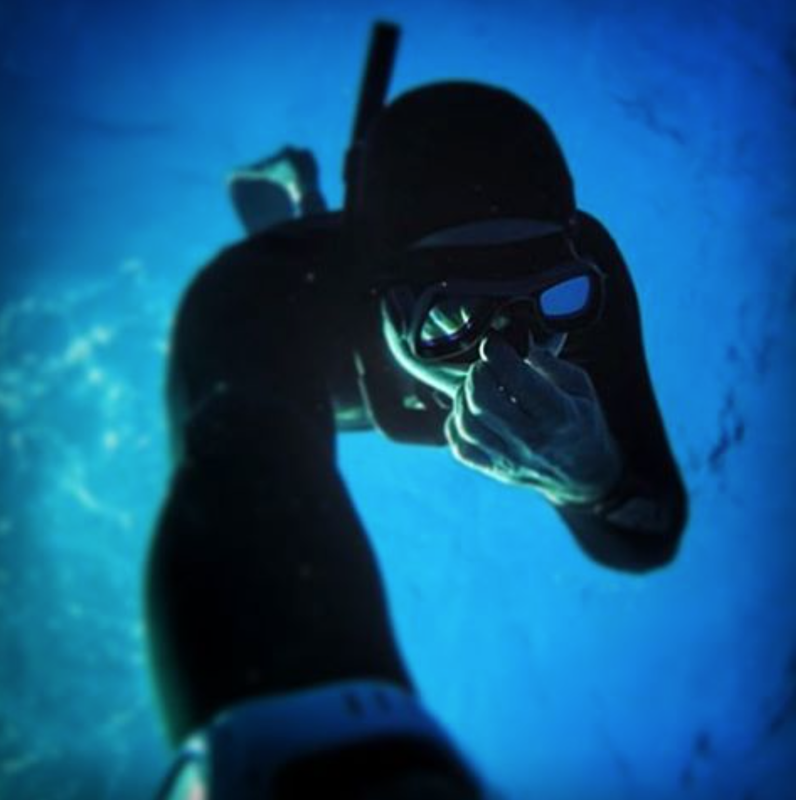 Freediving, scuba, surfing, standup paddle, windsurfing, kitesurfing, fishing (about any sort), sailing and wakeboarding have been addictions of his. 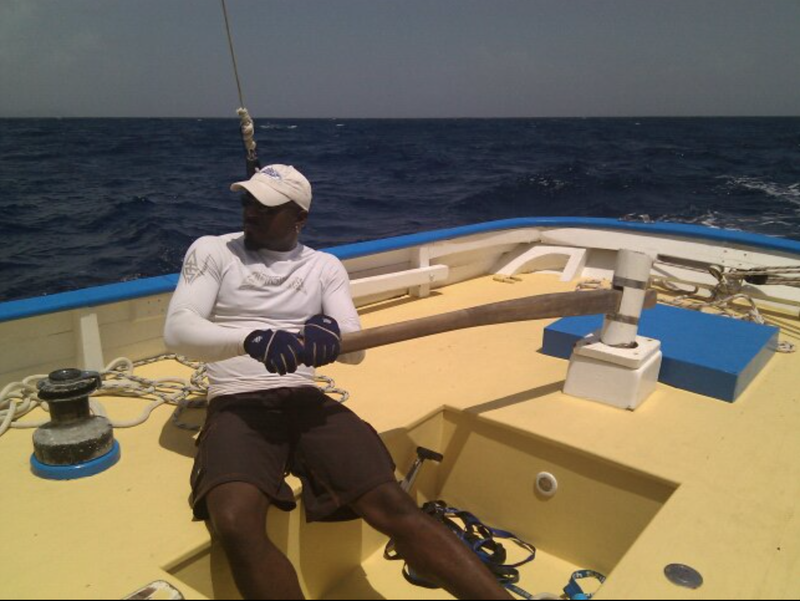 Rowing is something new but he feels that his drive and experience on the ocean will help him get the hang of it quickly. His son Skye has already been coaching him on the rowing machine! Eli is 43 years old. 6'3" and 190 lbs right now. He plans to gain 20 lbs for the event. John Watt a.k.a "Big John" also grew up on the water. As a kid, John was a competitive swimmer but really he preferred to be fishing and snorkeling. 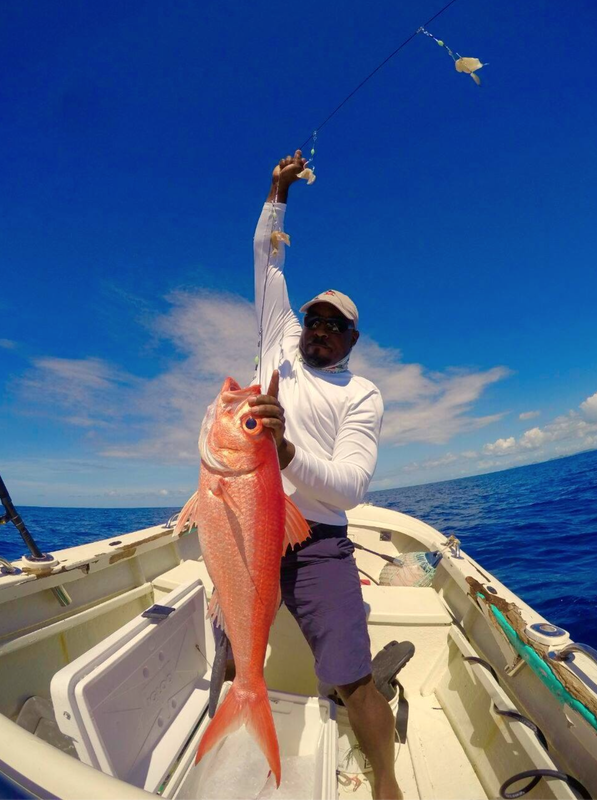 John also grew up fishing with his dad and uncle, and he is now one of Antigua's most experienced and respected deep sea fishers. After working for over a decade in the online tech industry he recently packed it in to become a full time artisanal fisherman. However, for years he has somehow managed to work a full time job in an office, while at the same time spending about as many hours at sea catching mahi mahi, tuna, and wahoo. He's one of those unusual characters who doesn't need to sleep as many hours as the rest of us. 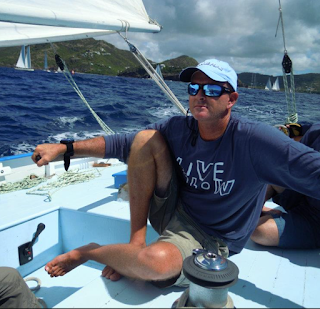 At 6'7", John will just fit into the tiny cabin on an ocean rowing boat, but he's no stranger to tiny boats. 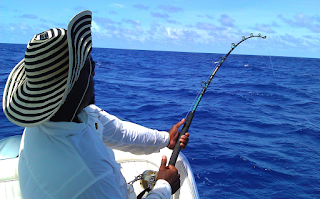 It's not uncommon to see him fifty miles offshore on a boat about the same size as a row boat. 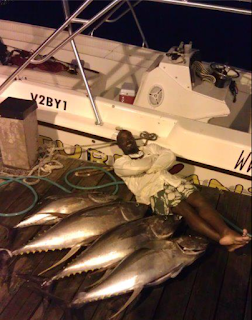 Big game fishing is another of his passions and he has been part of a very competitive fishing team called appropriately; "Rum and Coke" which has fished in tournaments up and down the eastern Caribbean for years. As big as he is, John is a very nimble fisherman and any boat that has him onboard will do better because of him, and that goes for not just fishing boats! He is a perfectionist and does the research to get the job done as good as it can be done. Fishing (any type), freediving, scuba, sailing, travel, photography, exploring and hiking are passions of his. He feels that this challenge is also something that he will fall right into easily and is eager to get his BIG hands on the oars. John is now 32 years old, 6'7" and 230 lbs. 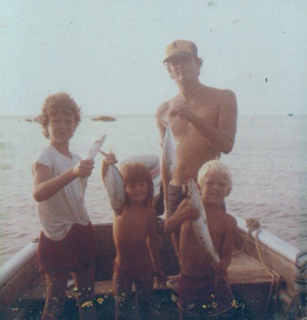 Guilliano Lawrence also grew up on the water. He is the only Team Antigua member with rowing experience as he and his dad would row out to fish traps when he was a kid in Dominica. 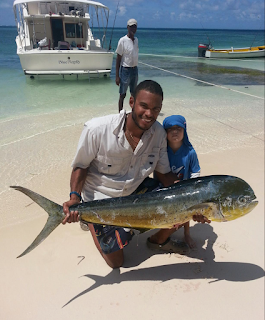 As a teenager he came to Antigua to study and decided to make Antigua his home. 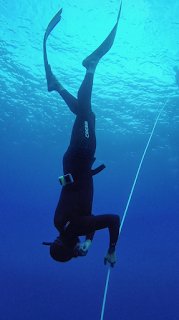 He eventually studied electrical engineering and worked for many years in that field, however like the rest of the team, he couldn't stay away from the ocean. For over ten years he has been working on charter boats and private vessels, and with several ocean crossings under his belt already, his CV is an impressive one. 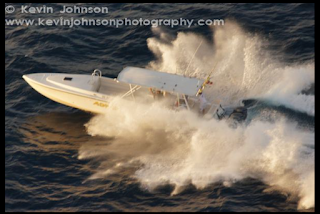 He currently runs several large powerboats for property owners here on island who not only get a good skipper but also a very technical one which any boat owner knows, is a blessing. If something breaks.... this man will figure out a way to make it work. 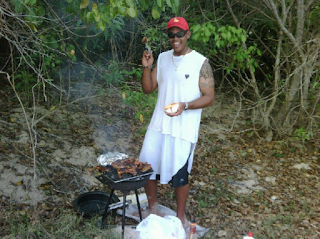 "Guilli" is known as the life of the party too and loves to organize a beach party or BBQ. 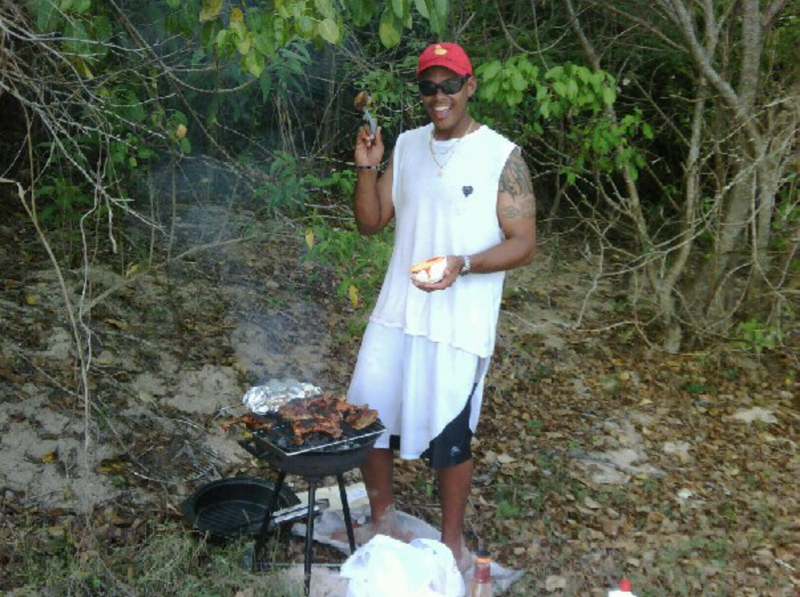 Never without beach chairs, music and a grill here, we are sure that he will be the morale booster in the middle of the Atlantic whenever the chips are down. Sailing, fishing, travel, exploring, cooking, hiking, photography, camping, and having a good time with a groups of friends are his passions. Guilli is 41 years old, 6' and 210 lbs. 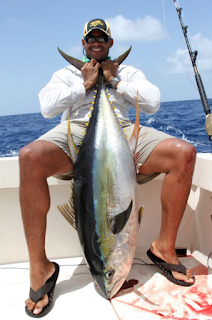 Nico Pshoyos also grew up here in Antigua spending all his free time on the water fishing and snorkeling. 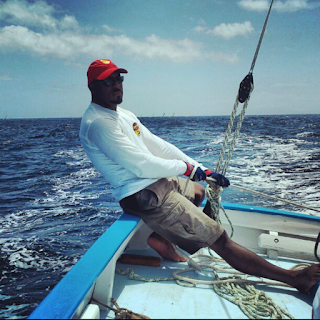 He left Antigua for high school in the USA, but returned after to make Antigua his home. He's been an artisanal fisherman for nearly ten years and is generally known to be the most productive deep sea fisher on the island with an incredible tenacity and drive. In the winter when it's too rough for big commercial fishing boats, Nico will be leaving port at 3 am to go 55 miles offshore in his little boat. 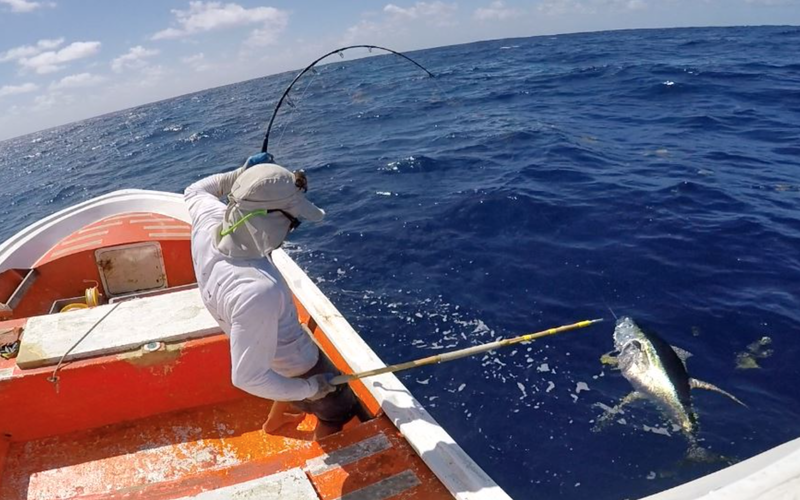 You have to see it to believe it, but he prides himself on consistently providing extremely high quality line caught fish to restaurants around the island. As a former chef, he knows how to make sure his catch is exactly what the kitchen wants. Nico has helped many other fishers here to move away from methods of fishing that are unsustainable and from species that are threatened. As a small scale fisher, he sees how unsustainable fishing methods used by some fishers really make a difference out on the water. Fishing, sailing, scuba, freediving, film, photography, travel, surfing, cooking, travel, farming, and hiking are passions of his. Nico is thirty years old, 6' and 170 lbs. These guys are all long time friends, and have all done inter island and or ocean crossings together. 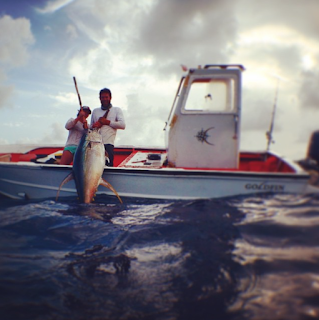 They have fished in extreme conditions together in small boats and know each other's limitations. They are all motivated, driven and physically strong individuals who are more at home at sea than on land. If they can figure out the ocean rowing as a team then they will be one to watch in 2017. 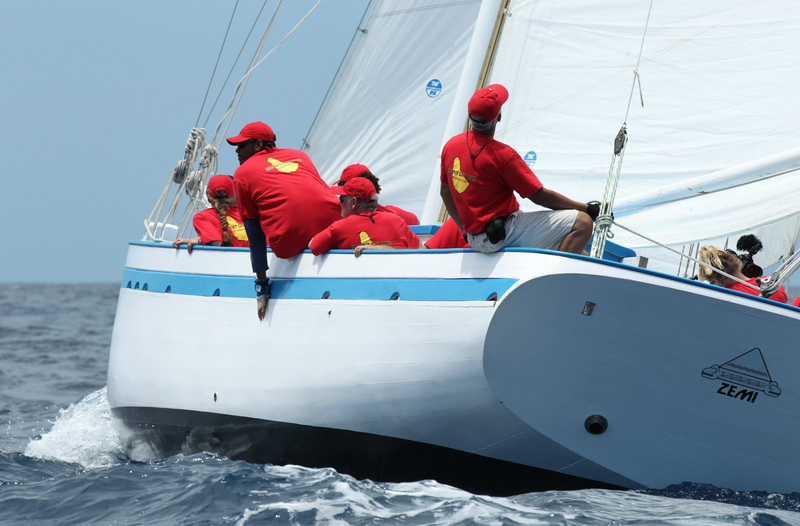 They all agree that having a fun and safe trip is key, but they are all also in agreement that being a very competitive contender is a realistic and achievable goal for Team Antigua. 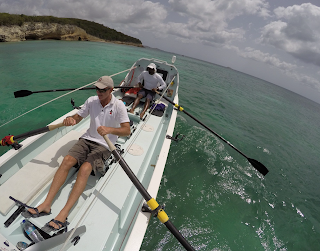 Follow the Team Antigua Facebook page and this blog to ride along on their journey with them. Who are we and what are we about exactly? A bit of an update. Team Antigua is currently four guys who fish and sail together here in Antigua and who are planning to be part of the Talisker Whisky Atlantic Challenge in the winter of 2017/18. However, there's much more to it than just that. Eli Fuller approached three long time friends a month ago with the idea of organizing a team and they all immediately confirmed that they were interested. In fact, they had all seen arrivals of other teams this year and in years before and had all talked about the prospect of doing it. Before approaching the guys, Eli had gotten some major encouragement from various people to keep the momentum going from the Team Wadadli Atlantic Rowers campaign. One potential sponsor eventually made an offer that started the ball rolling. At this point, the new team is still in the info gathering stage and is making all the important decisions which will steer their campaign along the way to the start of the event in the Canary Islands in December of 2017 through to their arrival in Antigua early in 2018. The guys have decided that they want to be very competitive, so that is a big part of the overall goal. However, winning the #twac2017 isn't what the team is only about though. 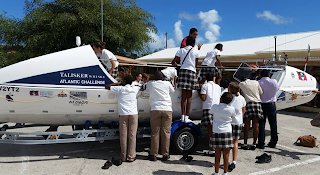 Team Antigua wants to have a strong environmental message and to use their Atlantic rowing campaign and eventually their successes as mechanisms to both create awareness about and to raise money for environmental conservation. Especially marine conservation. 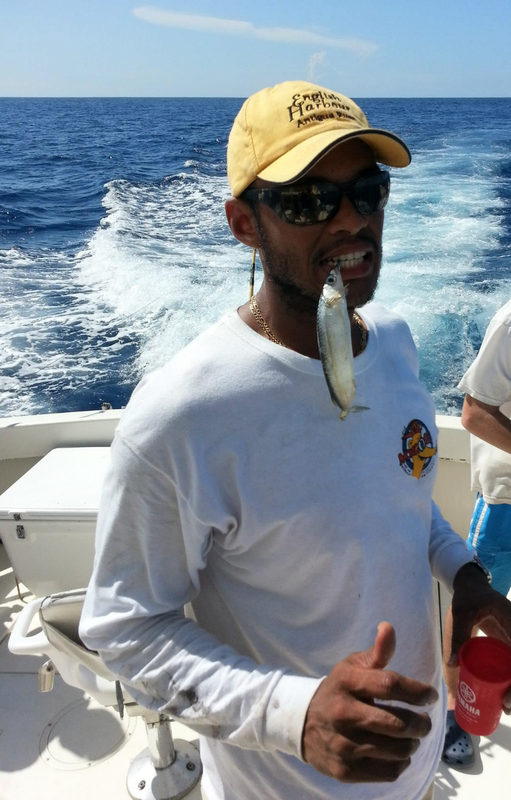 Each of the guys works in the marine environment and relies on the health of Antigua and Barbuda's natural resources. They all care deeply about marine conservation and environmentalism. They feel that each person can make a difference, and they know that this campaign can accomplish so much to create awareness of the strengths, weaknesses, opportunities and threats of our nation's marine ecosystems. 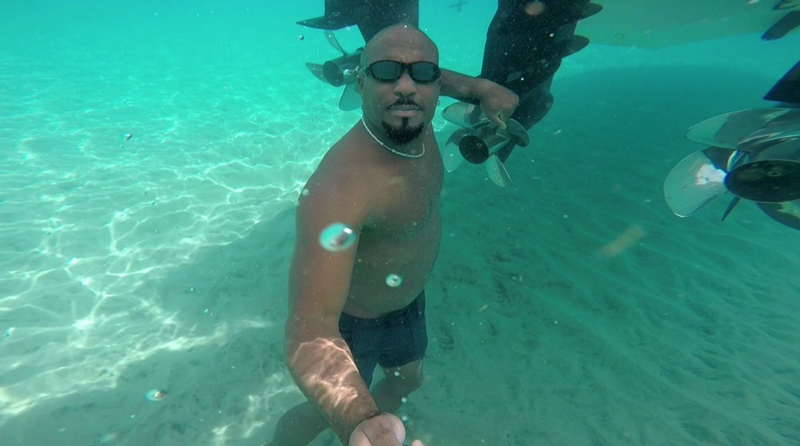 They understand the dangers of the challenge but have always lived lives seeking adventure, and they feel that this is adventure and sacrifice is not just for them but for everyone following and more importantly it's for the greater good of future generations of Antiguans and Barbadians. Each potential member of this new team could be described as fiercely driven and competitive. 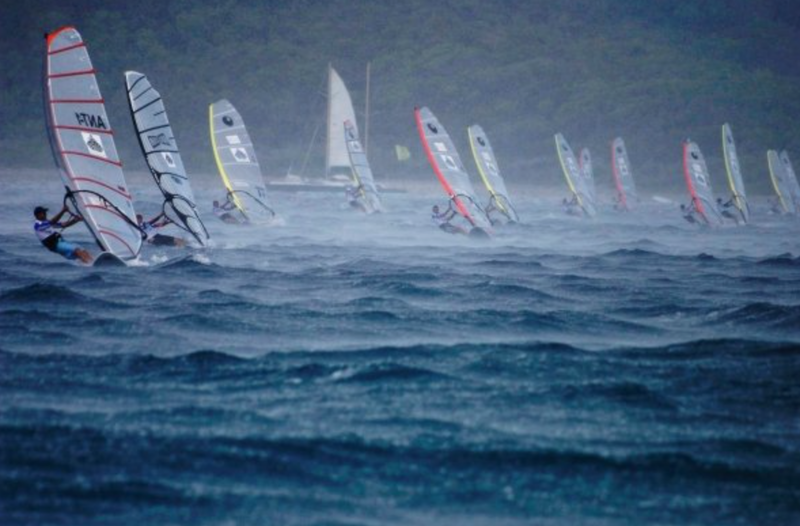 In fact, all have been involved in competitive sports and wild adventures at sea. Each of them is more comfortable at sea than on land and tiny boats in rough seas are nothing new to them. This team is made up of some ideal ingredients to make them a real contender for the #twac2017. The new team knows that they can't possibly accomplish this on their own. Team Wadadli's success was not just because of four incredibly strong men. It started that way, but their success was boosted by a group of undercover men and women working behind the scenes to promote the team and to help them raise money for their charity. 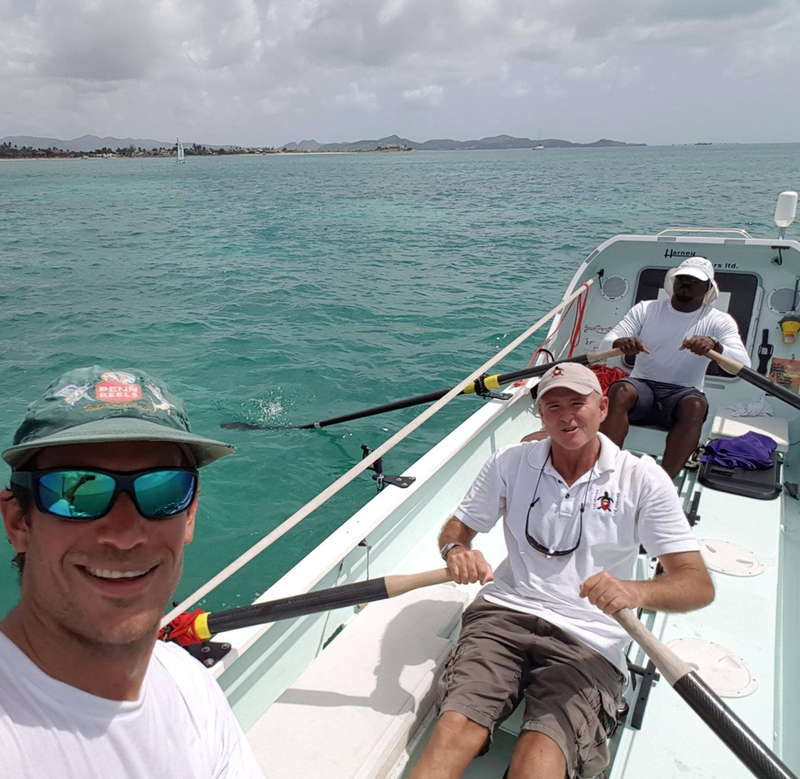 Team Antigua wants "the team" to not only be comprised of four rowers, but equally as important, it has to be made up of a strong and well organized shore based group of men and women. Dr Fuller sometimes talks about just how much work it was for him and laughs saying that the easy part was the rowing! It takes a huge amount of time and resources to get to the start line well prepared and then there's the fundraising and constant media PR, weather reporting, and other admin that goes on when the rowers are at sea. This effort is in its genesis and has quite a bit more development to go through before they can say that Team Antigua is ready for business. It's all coming together though, and we can tell people that after extensive research on boat designs and manufacturers, phone calls, emails and face to face meetings, we have decided not to order a new boat, but rather to purchase Dr. Fuller's Team Wadadli boat. He always intended that WA'OMONI stay in the hands of Antigua and Barbuda, so this will be great to see the boats legacy continue. 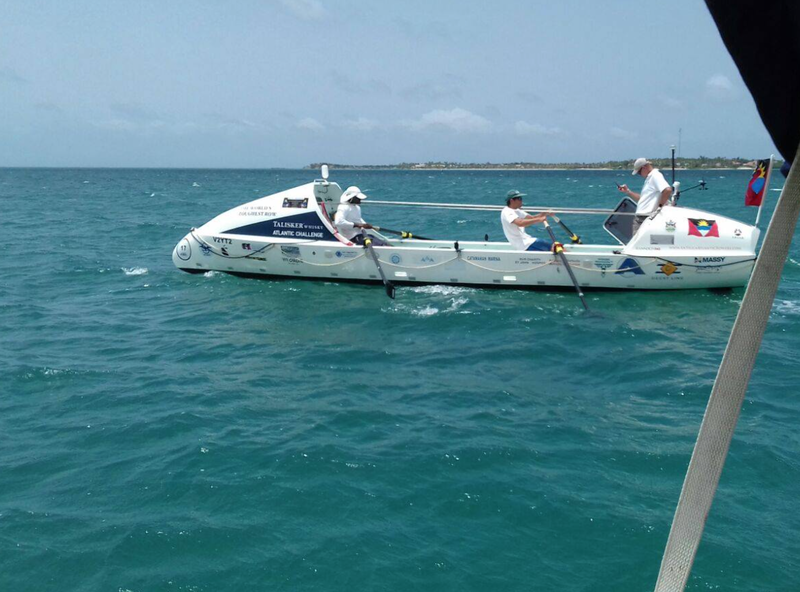 This boat is a very competitive design and was the same design used by Team Ocean Reunion to win the TWAC2015. Having it here gives us the opportunity to immediately start training without having to wait for one to be built and shipped. Team Wadadli is showing a film very soon (announcement imminent) which shows their epic 3000 mile journey across the Atlantic. After this showing, Team Wadadli will hand over the torch to Team Antigua and our in water training will commence. Video, photos and plenty info coming soon. As we're still getting ourselves started, we've decided to wait until our first row before we introduce the team. All sorts of things can change in a campaigns infancy including team members. Join our Team Antigua Facebook page to follow our odyssey. 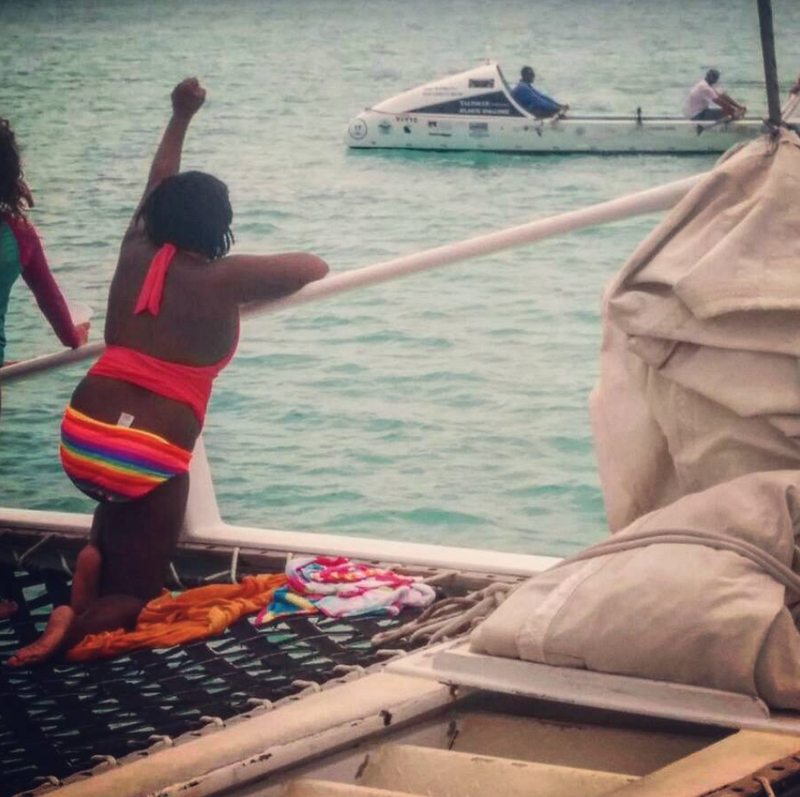 Antiguans may row across the Atlantic again! The heroic accomplishment of Team Wadadli during the winter of 2015/16 was something that really brought our nation together as one proud people. 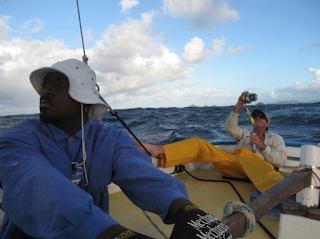 A couple of small islands in the middle of the Caribbean sent a group of men to take part in the Talisker Whisky Atlantic Challenge. This transatlantic rowing race was intense and there's very good reason that fewer people have rowed across the Atlantic than have climbed mount Everest. They were the oldest team ever to take part in what was truly an amazing achievement. 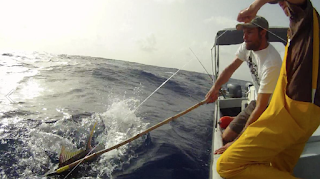 The TWAC2015 ended up being a historical and world record braking event with every imaginable barrier being met by teams with a hurricane as a climax. People clung to their phones and computers with anticipation of news every day as the intrepid team slowly made their way across, and when they finally arrived, record breaking numbers of men, women, children and even animals turned out to welcome them home. Many of us have been waiting to hear if there would be another Antigua and Barbuda team but so far none has taken up the challenge. Not surprising when you consider how difficult a challenge it is without mentioning how expensive it is to even get to the start of the race in the Canary Islands. This wait may be over. Over the past few weeks we have been exploring the possibility of organizing a team for the Talisker Whisky Antlantic Challenge starting in December 2017. The #twac2017 is a year and a half away and theres a monumental amount of preparation needed before a team would be able to be assembled ready at the start line in La Gomera. The first thing that needs to be decided is if our team will be solo, pairs, a trio or a four man team. Of course, releases will be coming as soon as we have more info, but at this point we think it's safe to say that there will be a team rowing across the Atlantic representing Antigua and Barbuda is 2017.